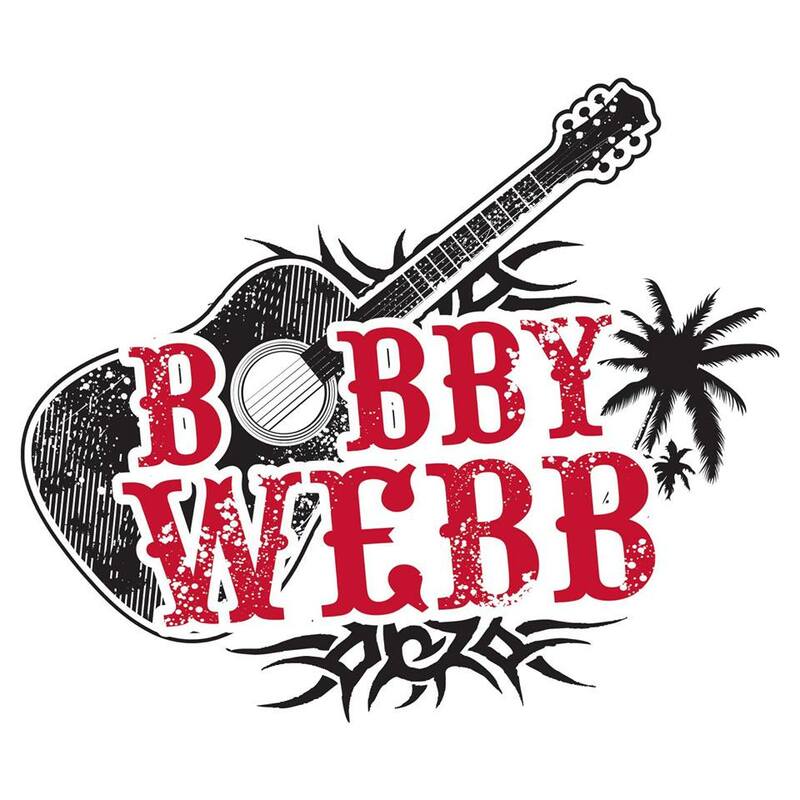 Join us for live music by one of our favorite local, down-home acts, Bobby Webb & Co! They play contemporary Americana and country. Bring your friends out for a good time!